Is this the guy from Dirty Projectors? 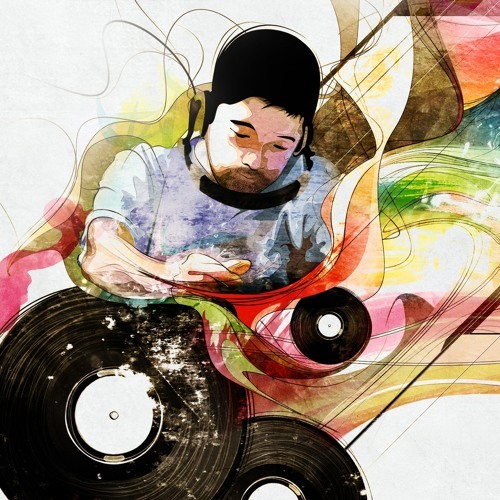 I wonder how Nujabes would use modern music and instuments now in his music. Oh well. Rest in beats. Raining Sunday mornings.... this album..... my lord. legendary, gold, unlike no other.